with the holiday thank you note writing! 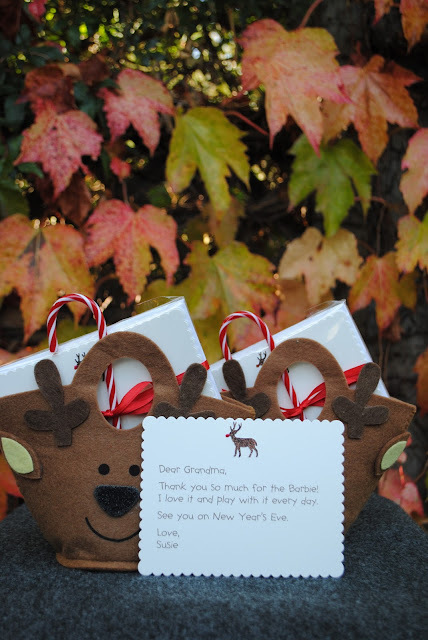 I love the reindeer stationary. So cute. 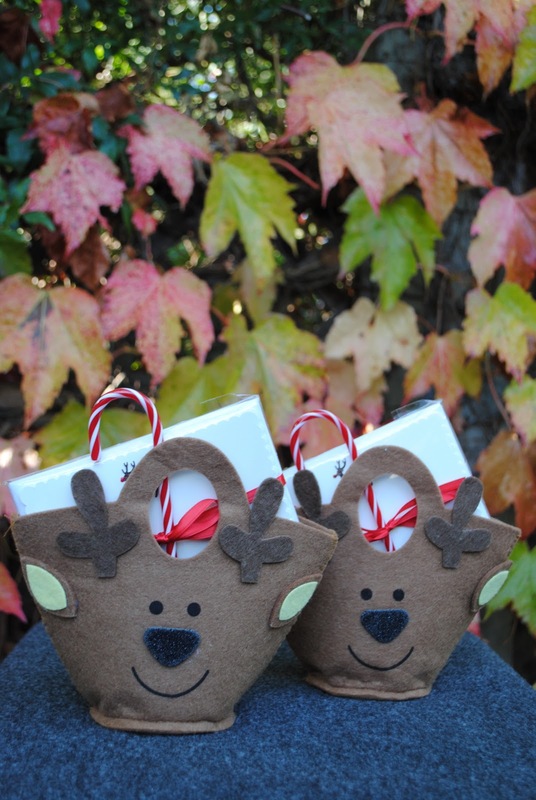 L-O-V-E the reindeer stationary! Where can I get some?